Tagged under Mandeville Films, Disney, Live Action, Beauty and The Beast (Fairytale), Series, Non-Anime. In the Disney film, the rich merchant with three daughters from the fairytale is replaced by a poor inventor (Maurice), who only has one daughter (Belle). 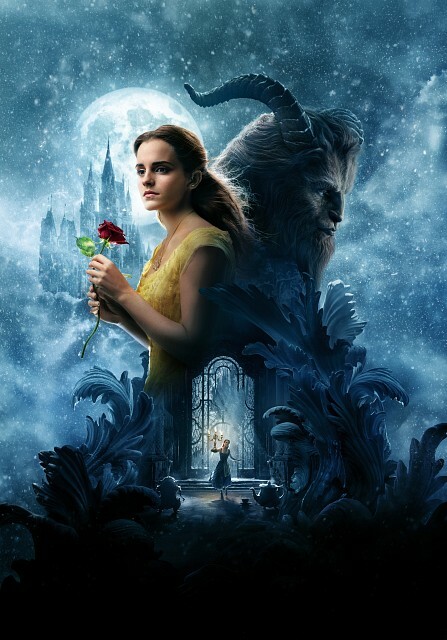 He enters the Beast's castle to seek shelter from a storm, and is only released when Belle promises she will take her father's place as prisoner. The enchanted objects are only present in this version, but the reason for their and Beast's enchantment is the same as in the fairytale. Lastly, there is no equivalent for Gaston in the fairytale. No feedback on Beauty And The Beast (2017 Film).